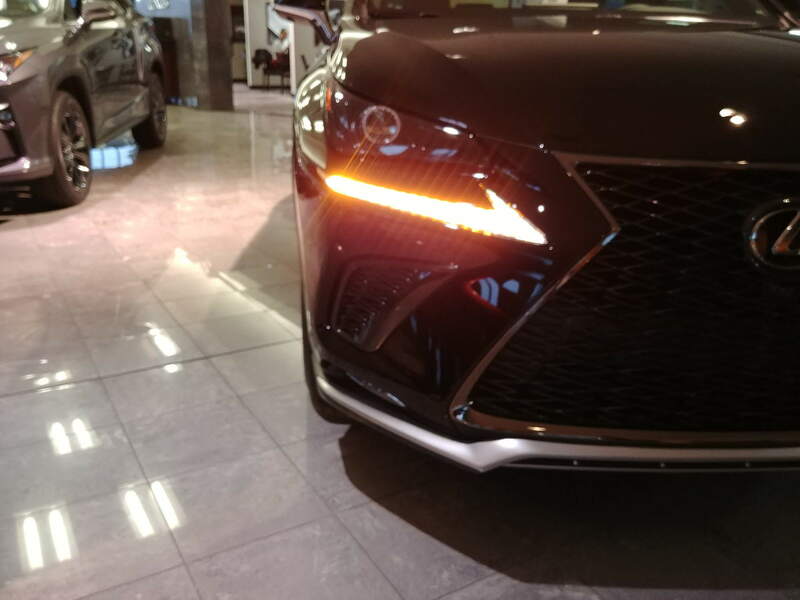 I have the base model 2019 Lexus NX 200t and I really want to upgrade my day time running lights. The fact that Lexus did this blows my mind but whatever. I've read a few posts on here with people that upgraded their DRL but there's not a lot of information about it. I reached out to two Lexus dealers and both service departments had no idea if it was possible or not. Yet, I found two posts on this forum where members said they did it. Does anyone have more information on how to upgrade the DRL? When I reached out to Lexus Service, they had 3 different part numbers. Which one do I order? Do I need a different connector? Please elaborate. 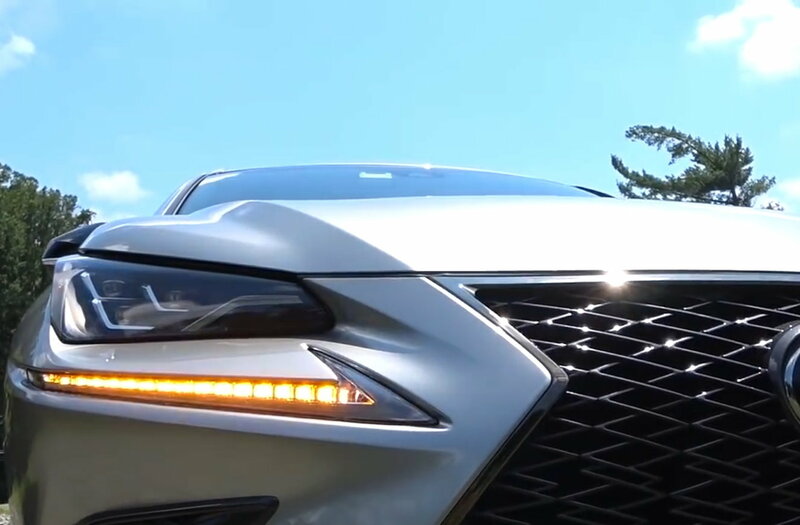 I will admit, the base model DRL strips are ugggly and cheap looking. I BELIEVE there are two other types of strips. The premium and lux run a LED strip with LED blinker running the horizontal length of the strip. 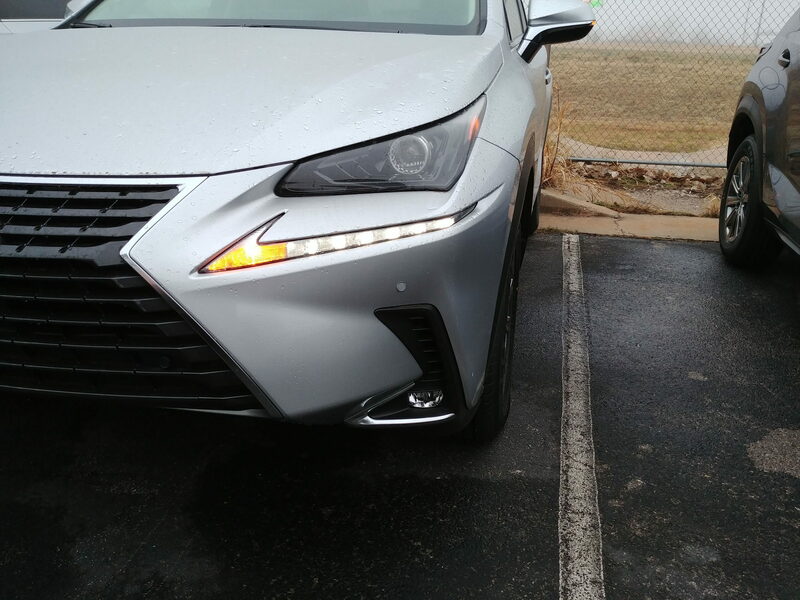 And the F-Sport does the same but the LEDs for the blinker actually run up the vertical of the chevron instead of just horizontal. I bet that's a semi simple change out. Might have to do some wire stripping, soldering and etc though. if it requires wire stripping and soldering it’s not worth it. I thought it was a simple install. Well one has LED integrated PCBs and the other using old school light bulbs. So for sure the connectors will be different. What?? 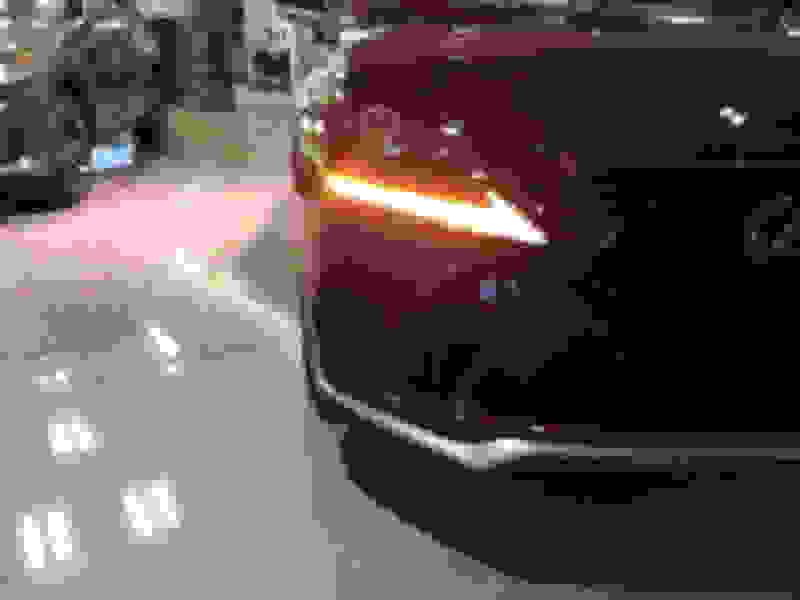 I thought the "swoosh" check mark LED DRL was standard on all trim levels... Can someone please explain...? Ohh I see, so the turn signal is inside the headlight...? I still can't tell the difference between the F sport and non base one. In U.S. they look alike. Here is non F sport in U.S. It's super subtle. 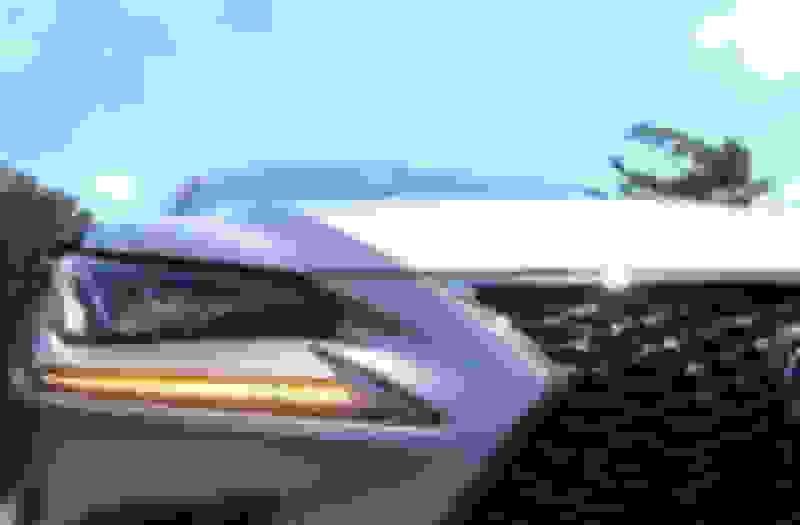 The yellow LEDs for the blinker on an F-Sport actually go up the vertical of the swoosh instead of the lower part only. Literally maybe 2 more LEDs. Wow, thank you for that! I really do appreciate the photos. 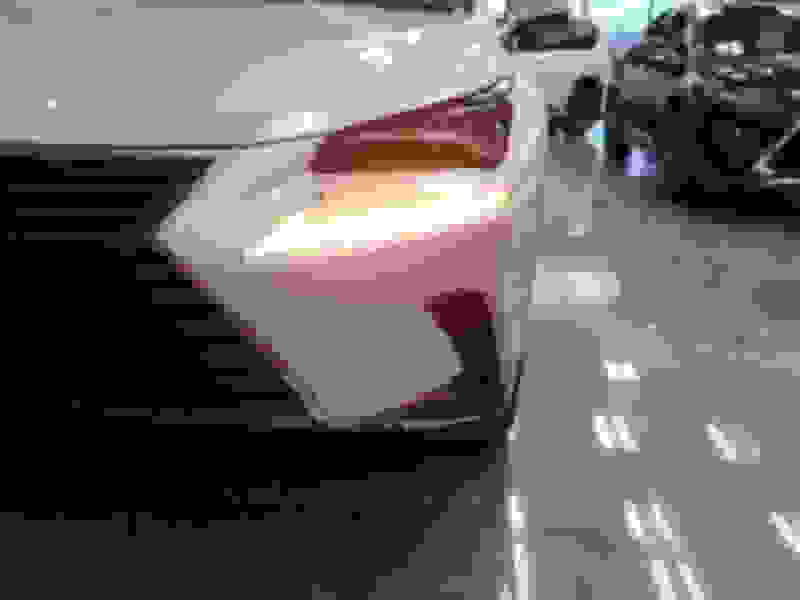 I think F sport U.S model doesn't even has 2 more LEDs. It only runs horizontal. Just out of curiosity, do you have more clear picture which can show the difference. Last edited by Newnx; 02-09-19 at 05:53 AM. Yeah, I'll get one in the morning. I think F sport U.S model doesn't even has 2 more LEDs. It only run horizontal. Just out of curiosity, do you have more clear picture which can shows the difference.